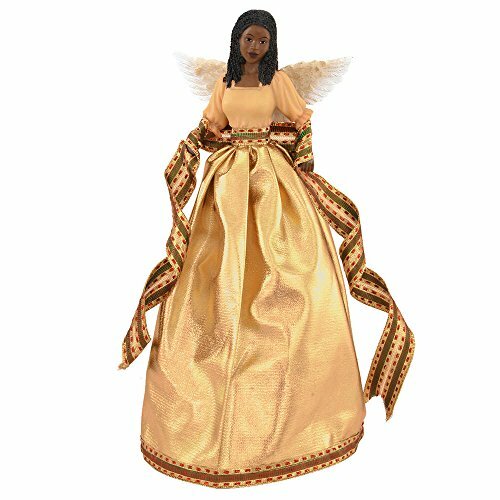 This high quality African American Christmas Tree Topper is the perfect way to add some ethnicity to your Christmas Tree. Celebrate the holidays with Christmas ornaments and decor designed in your image and likeness. If you have any questions about this product by United Treasures, contact us by completing and submitting the form below. If you are looking for a specif part number, please include it with your message.